It seems fair to say that since the release of iPhone 6, A-series processor updates have been more for future-proofing purposes rather than present necessity for the average user. As a result, biennial upgrades, let alone annual iPhone swaps, became increasingly rare — demonstrated by ever shrinkingApple Store lines proceeding a new launch. 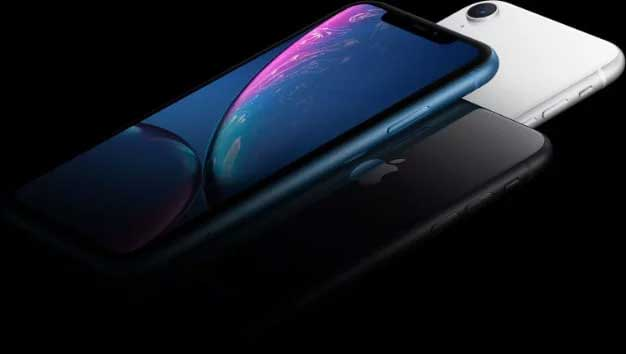 Now, the anecdotal findings are being corroborated by industry analyst Toni Sacconaghi from Bernstein, who says that the average iPhone upgrade time has increased to four years, up from three years in fiscal 2018. As the need for a new smartphone each year to offer an enjoyable mobile experience has evaporated, Sacconaghi attributed in a note to investors on Friday that users see less of a need to upgrade as often due to Apple’s battery replacement program and increased prices. Sacconaghi frames the issue as both critical and underestimated. "In our view, the single most important controversy surrounding Apple today is the iPhone replacement cycle – despite the iPhone installed base growing +9% last year, we now expect units to be down -19% in fiscal 2019, implying a material pushout in upgrade rates. Replacement cycles are elongating… a lot." Later on, he predicts that approximately 16% of the current iPhone base will upgrade this year, meaning that whatever Apple announces come September certainly isn’t expected to drive any sort of otherworldly upgrade rates. Tim Cook has acknowledged slowing iPhone upgrade rates in the past, saying previously that customers are “holding onto” iPhones a bit longer than before. Slowing upgrade times and stagnating smartphone sales is not merely an Apple problem, however. We’ve reported on global shipments falling since last year, as data from IDC shows even Samsung seeing slowing sales. 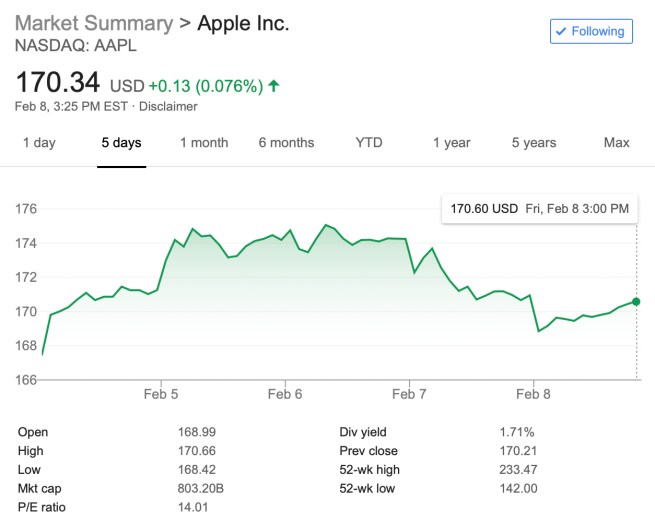 As for AAPL, the stock has rebounded well over the past months, however, it’s down about $5 from earlier this week and still has a long ways to go before reaching $1 trillion once more.